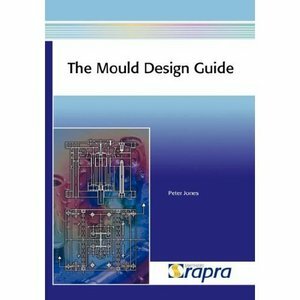 This book provides design engineers, toolmakers, moulding technicians and production engineers with an in depth guide to the design and manufacture of mould tools that work successfully in production. It highlights the necessity to design a mould tool that allows overall production to make an acceptable profit, and whilst it is recognised that not all design engineers will be able to influence the profitability factor it is an important aspect to consider. The guide focuses on designs that will produce the required production rate and quality of mouldings in a consistent and reliable fashion; the key components of a successful mould tool.